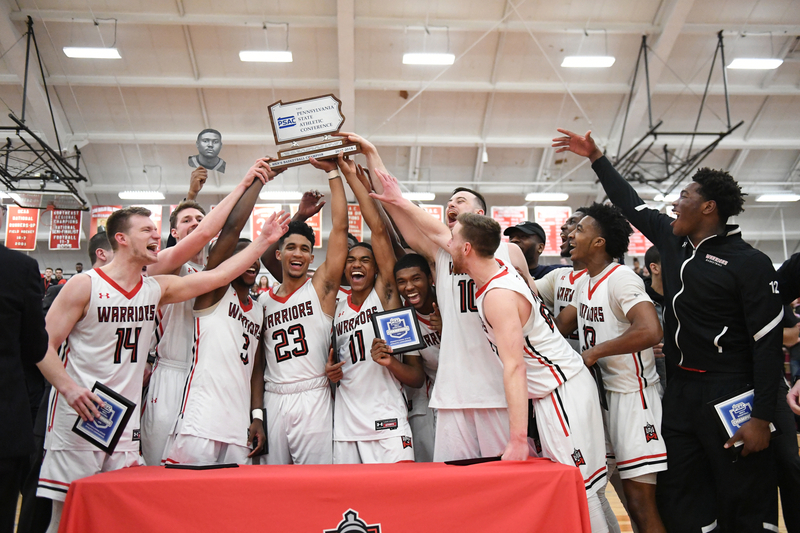 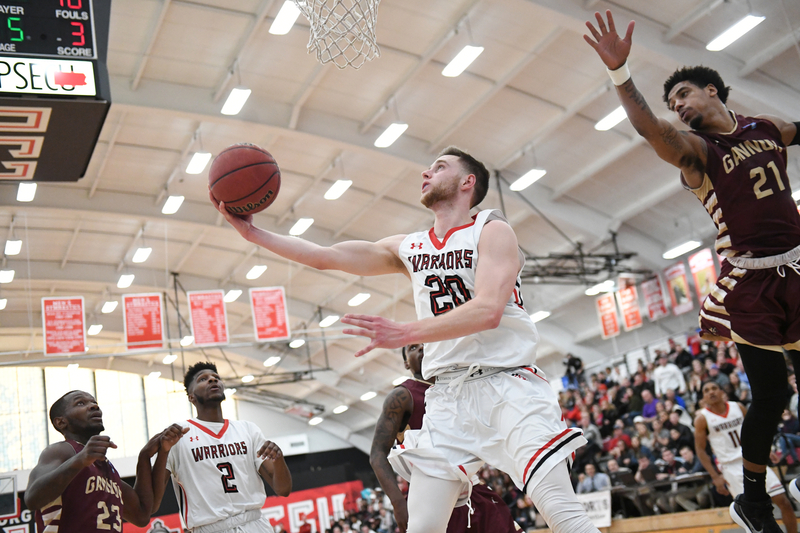 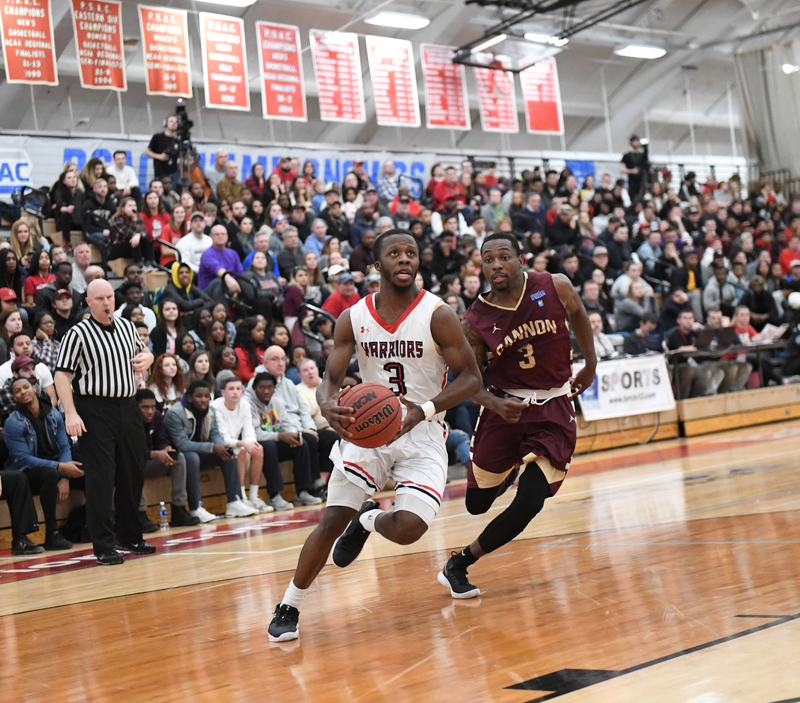 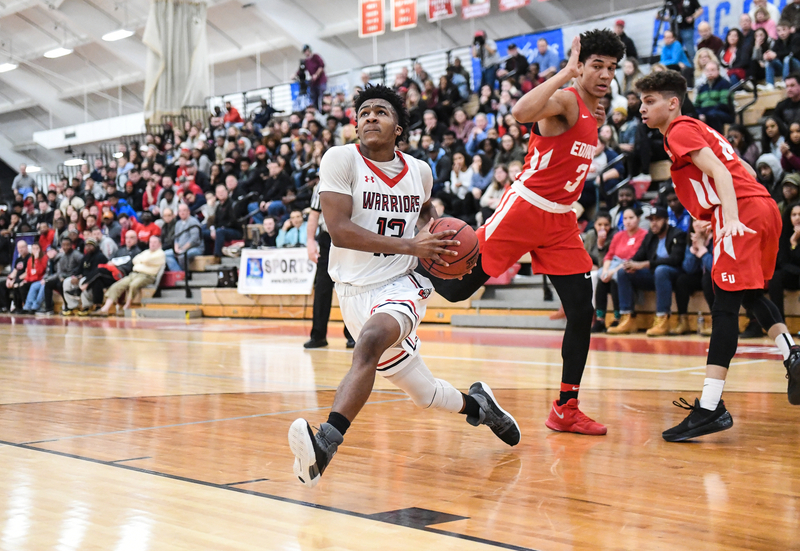 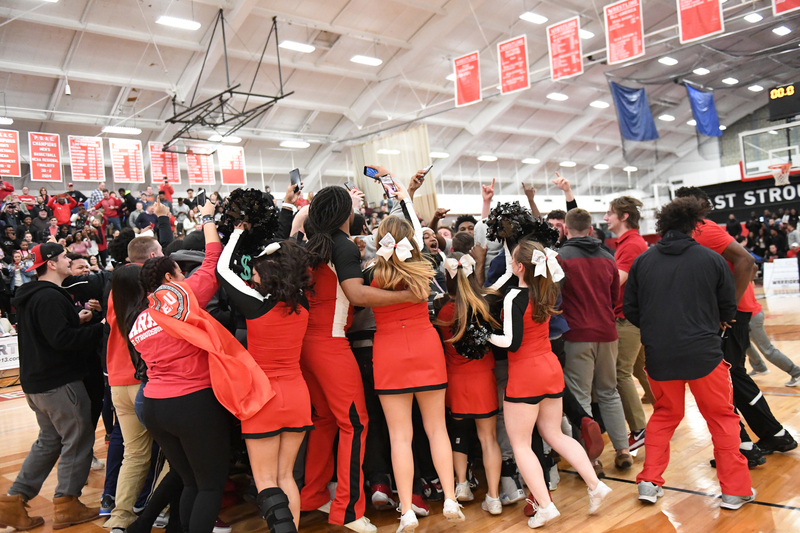 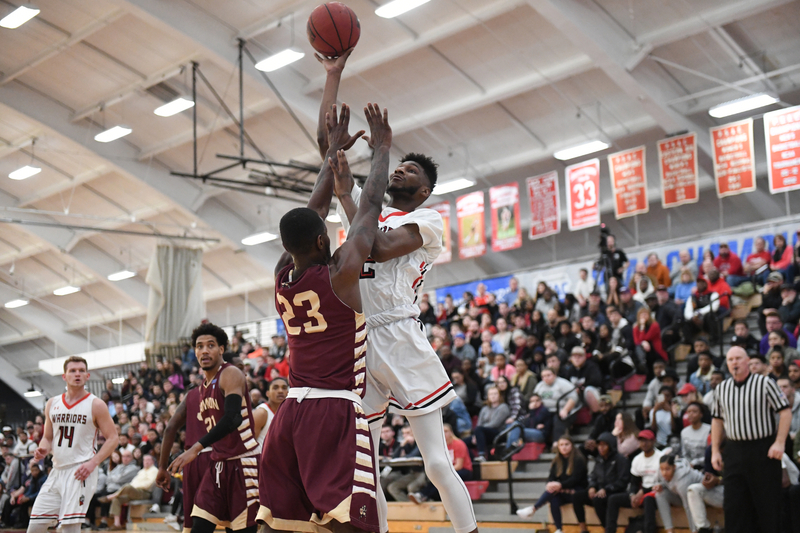 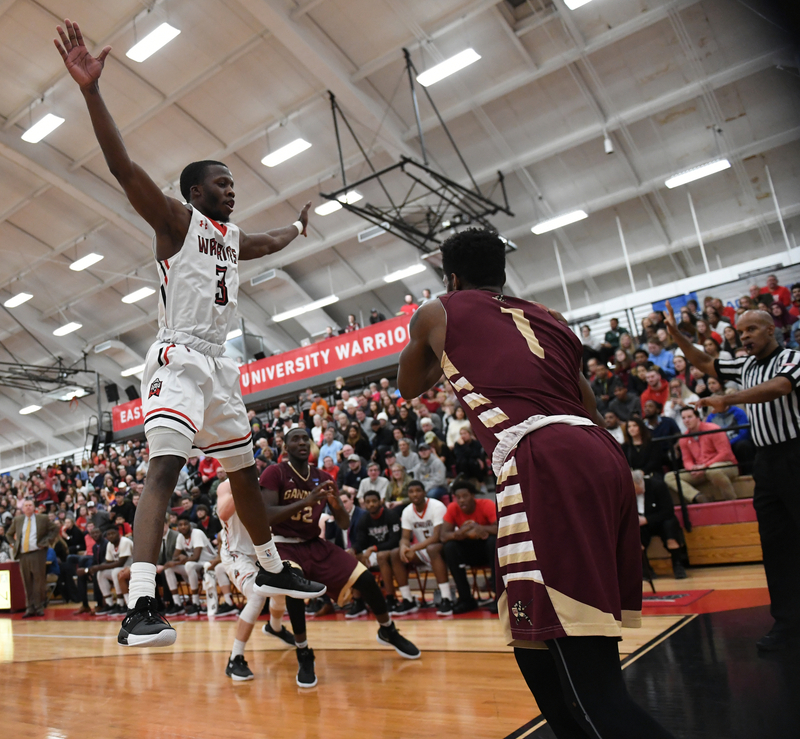 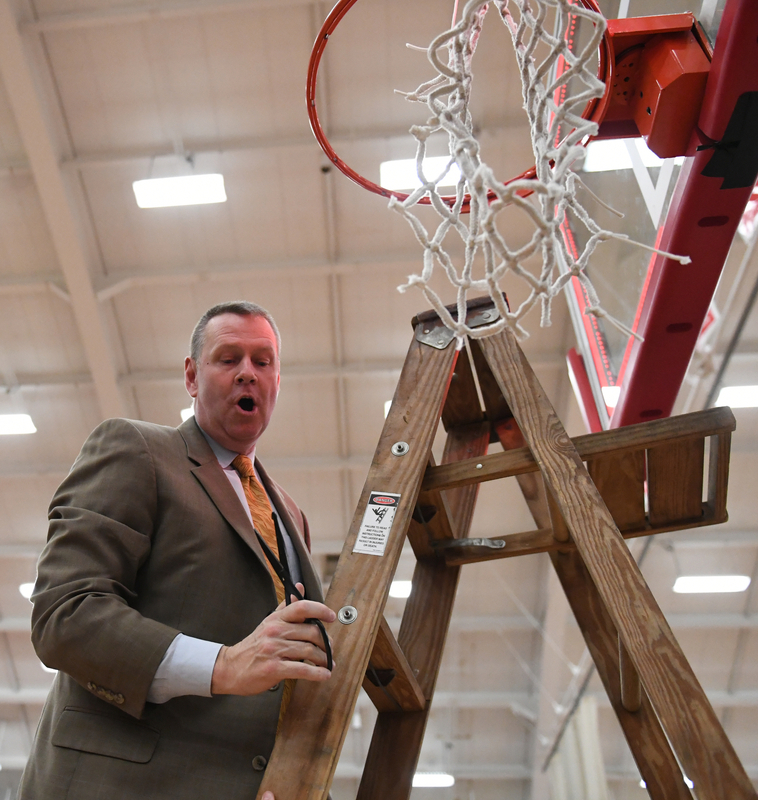 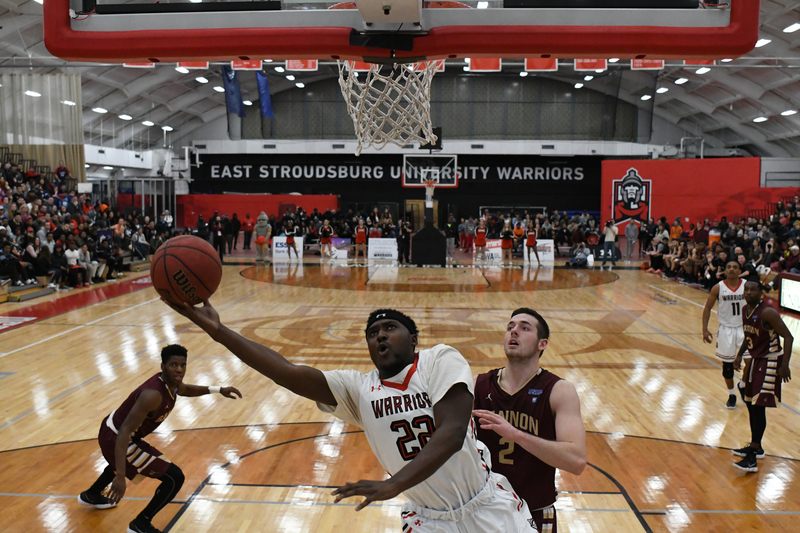 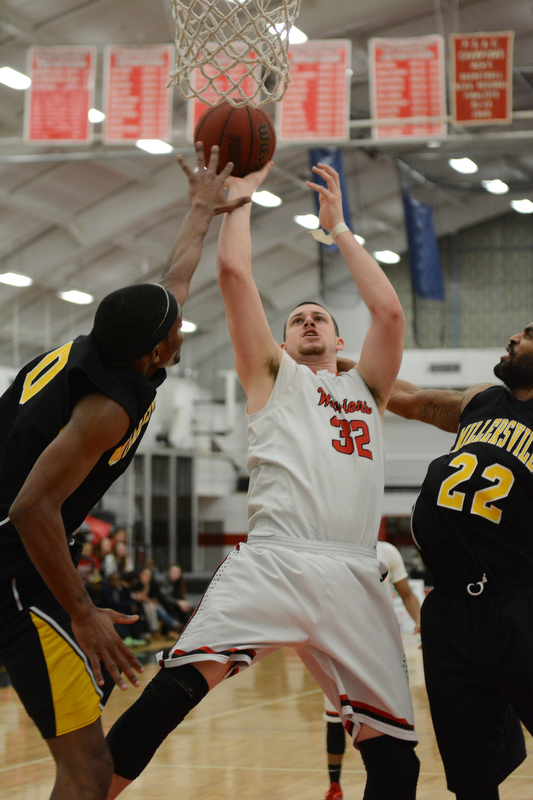 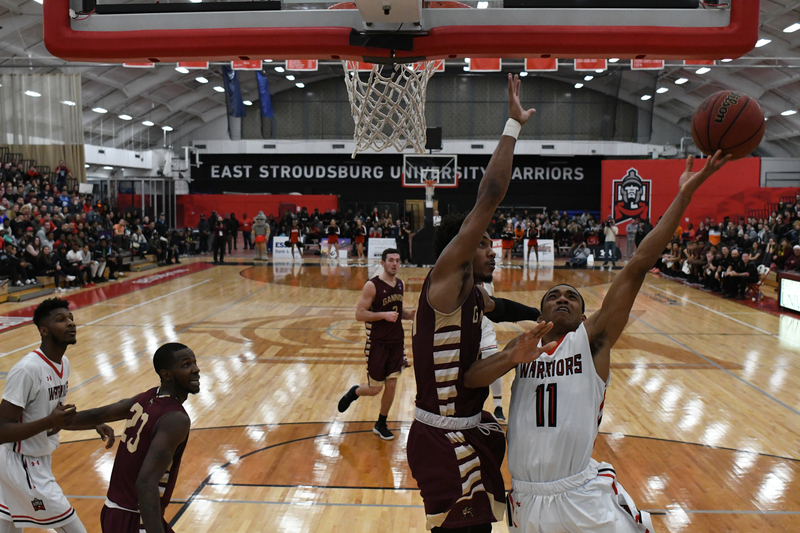 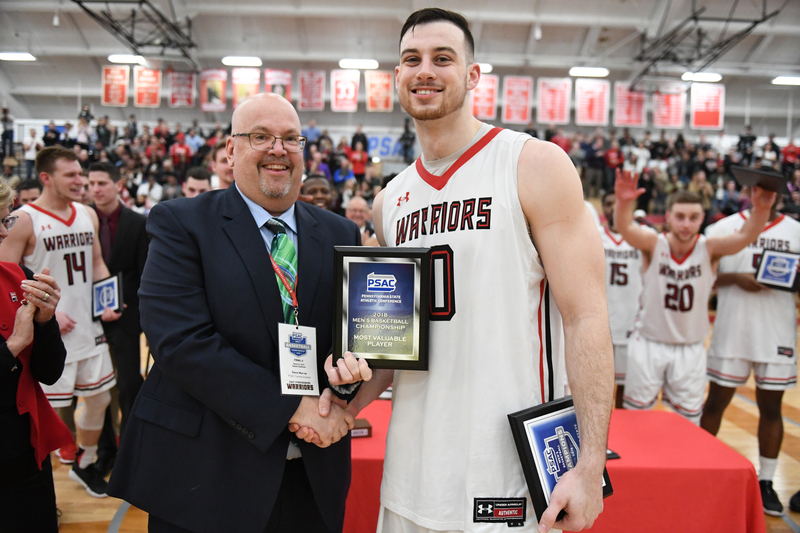 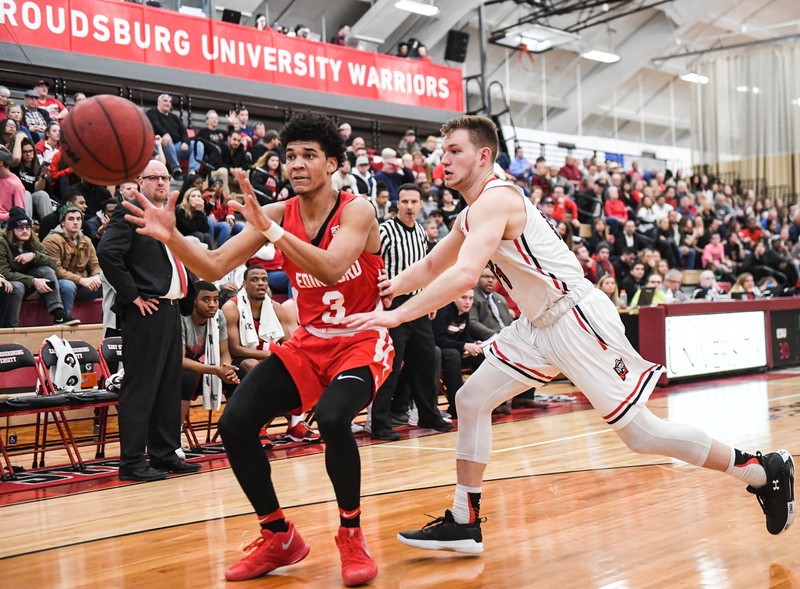 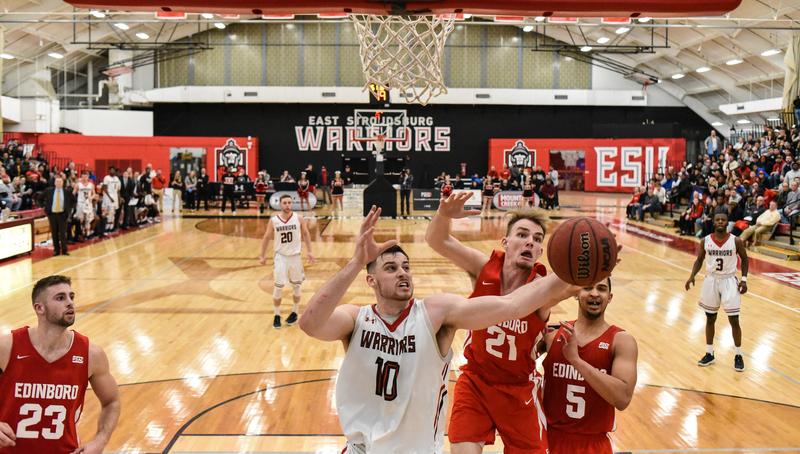 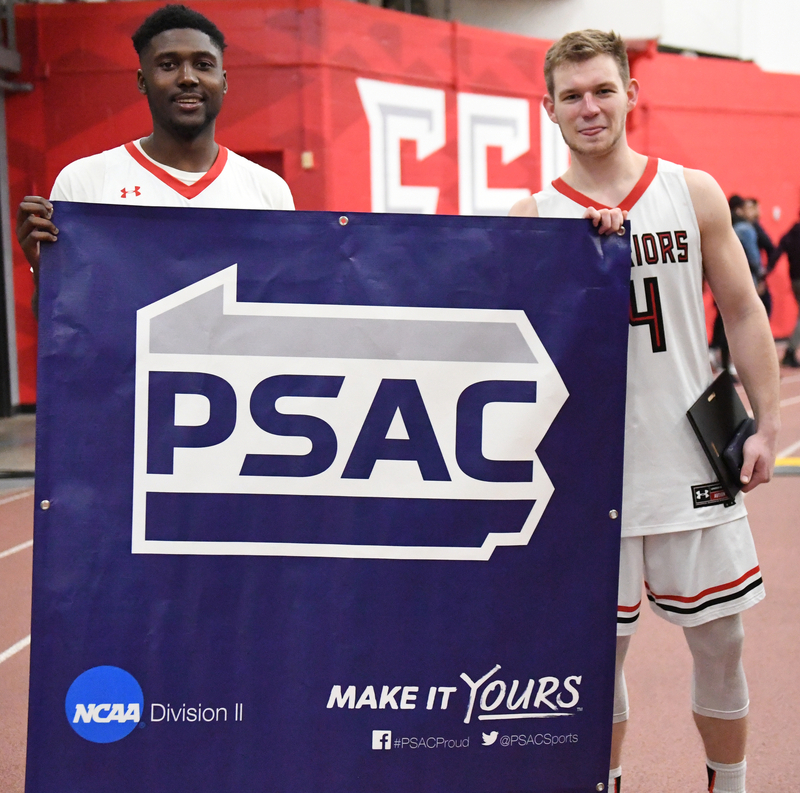 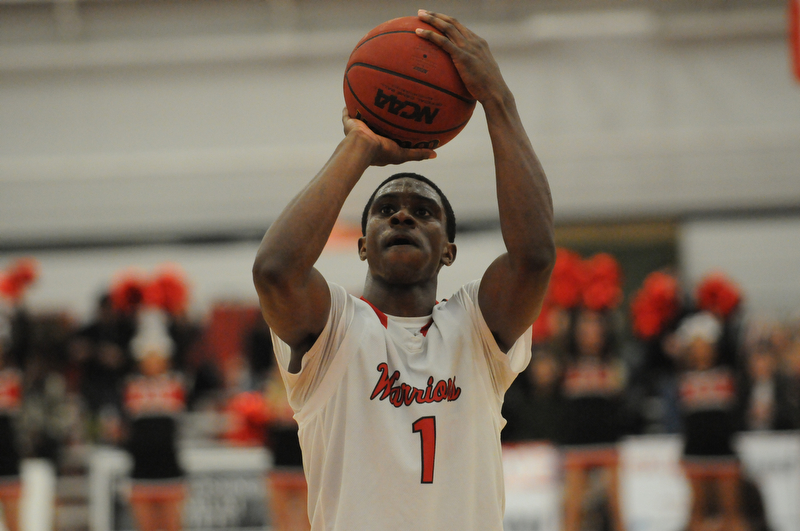 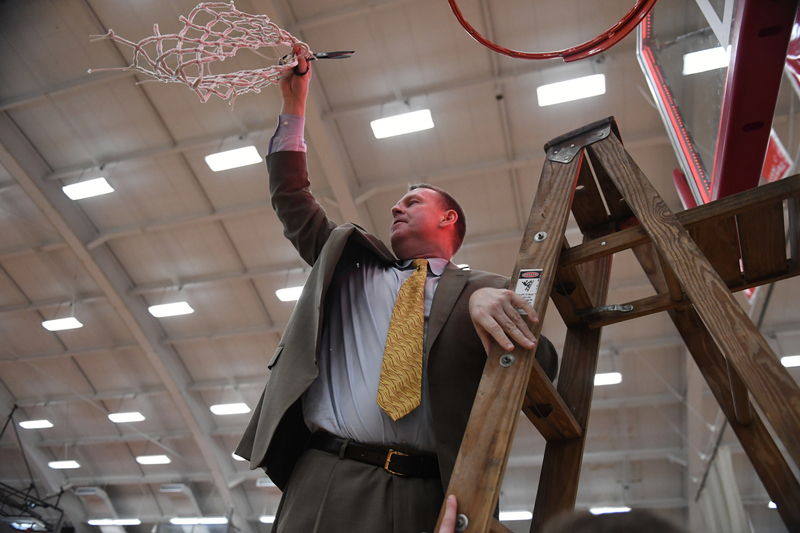 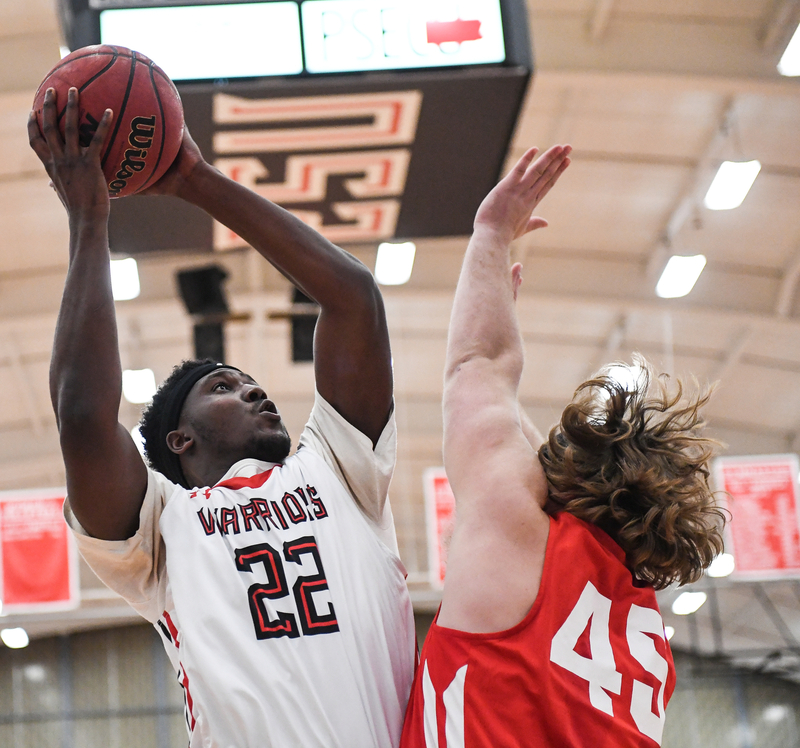 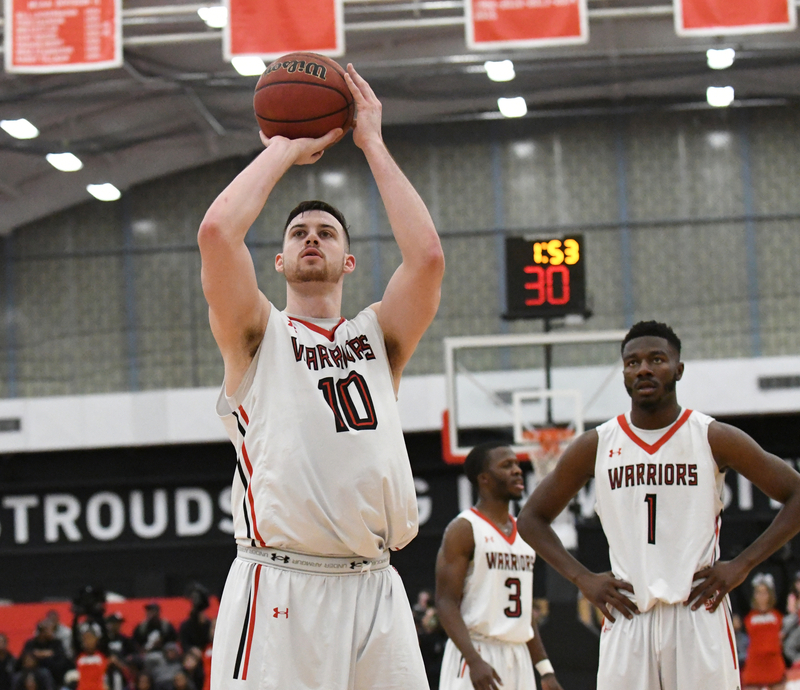 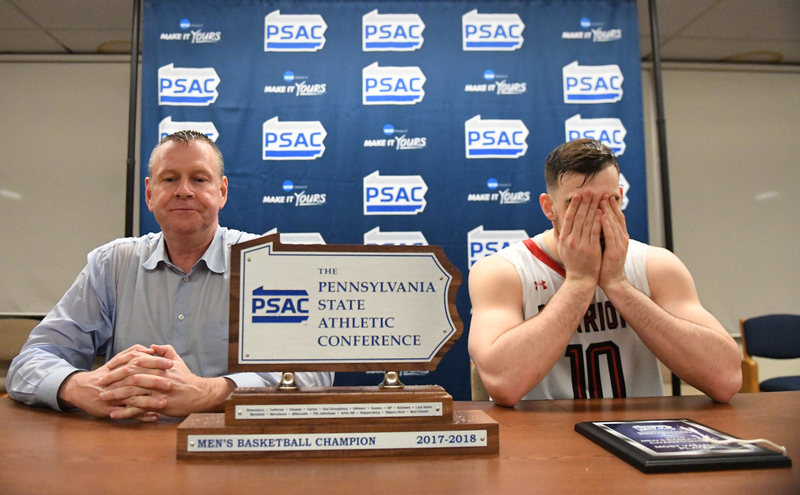 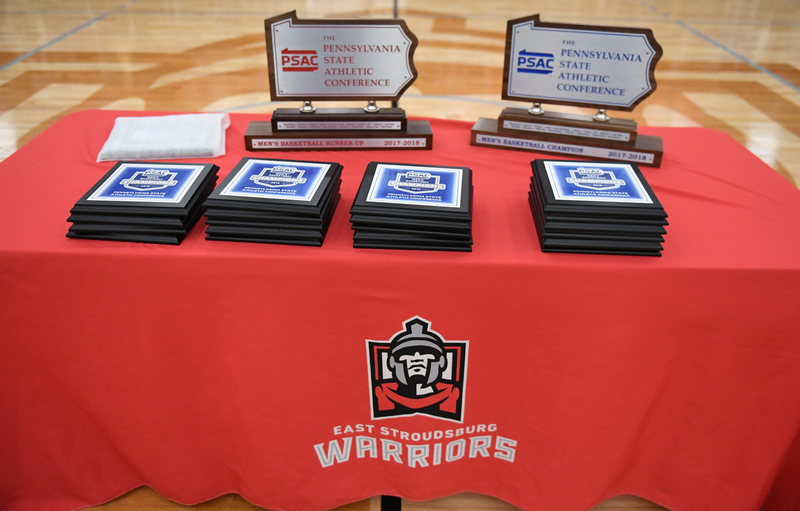 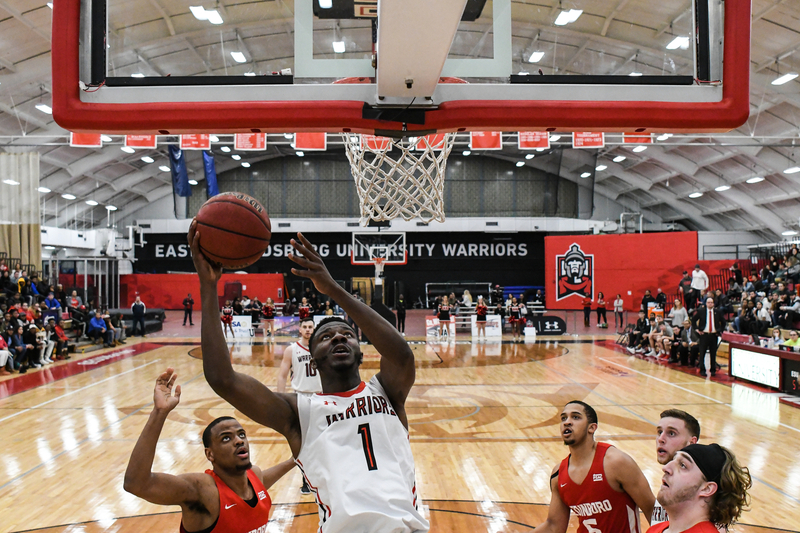 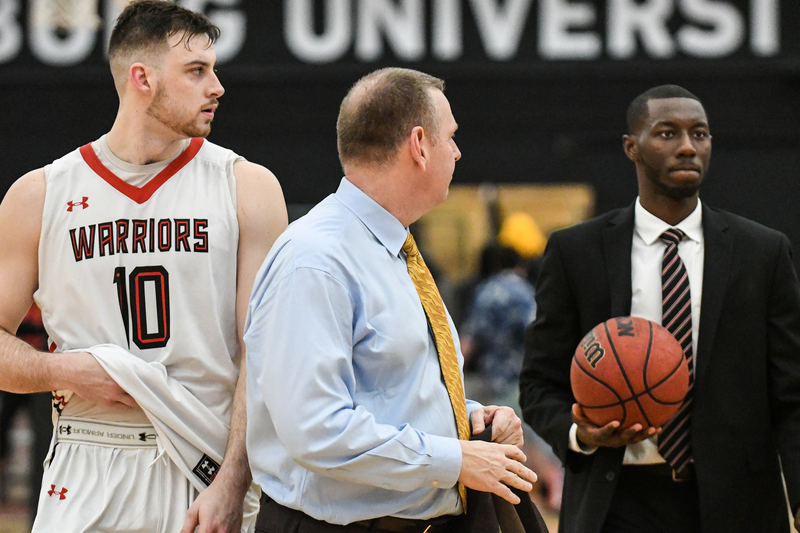 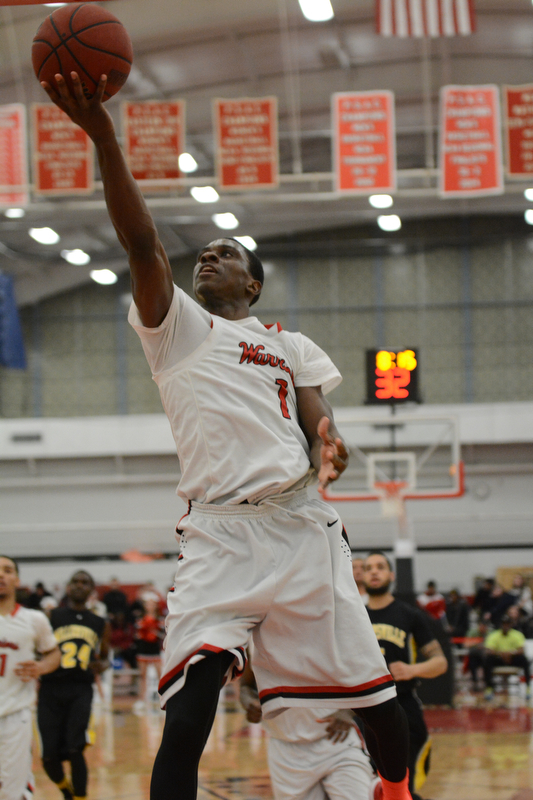 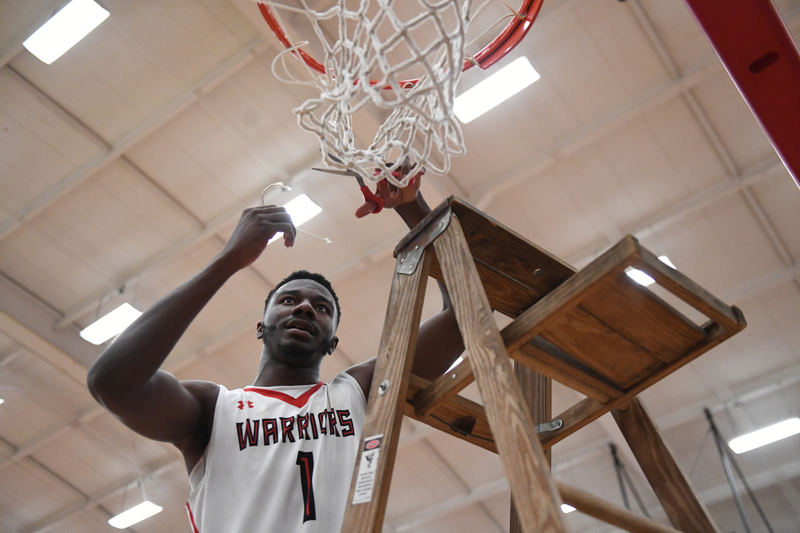 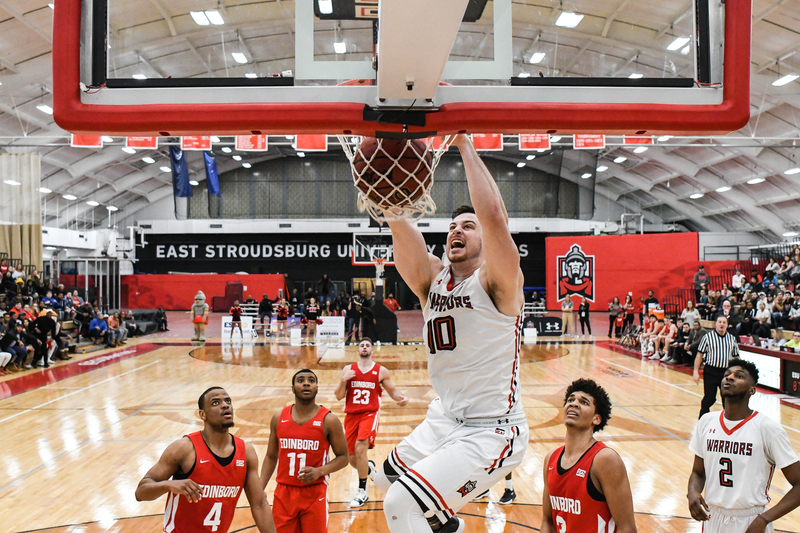 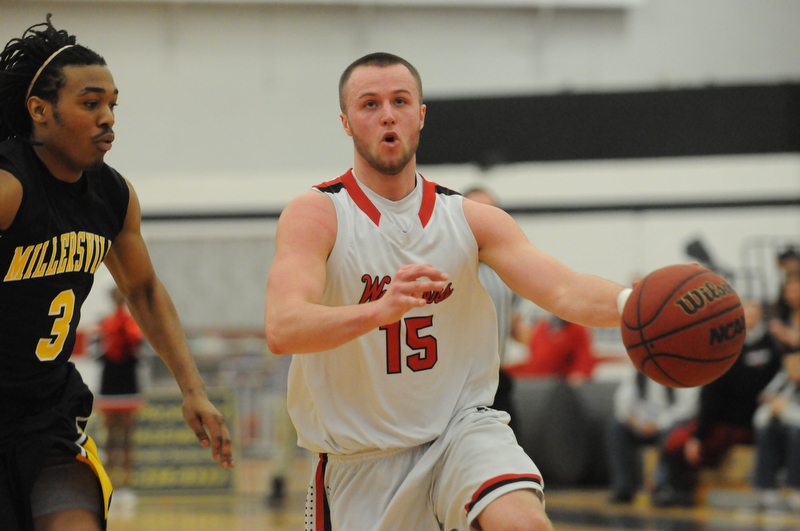 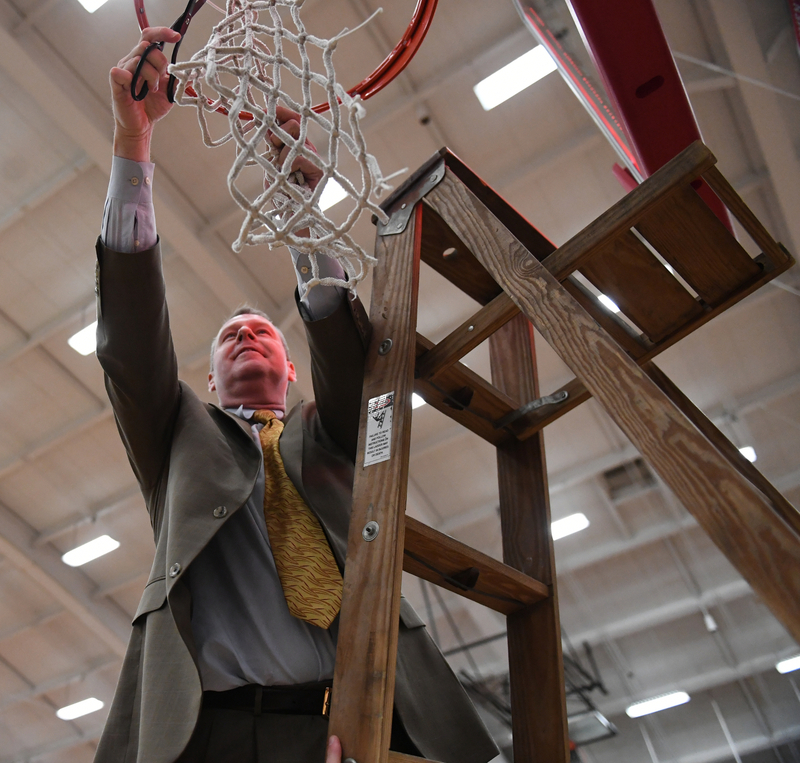 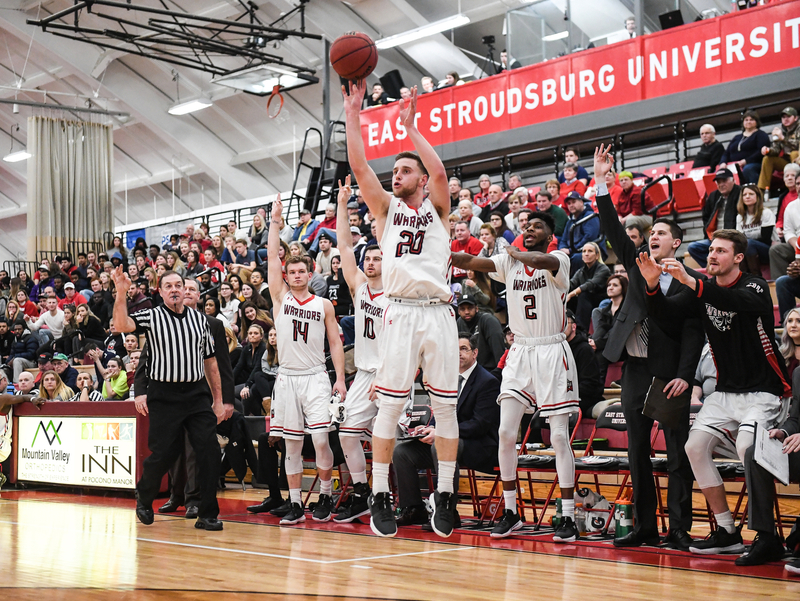 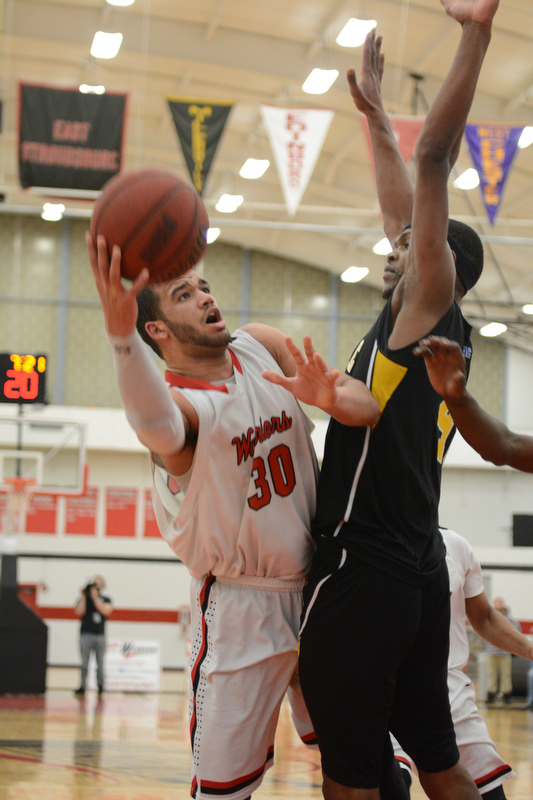 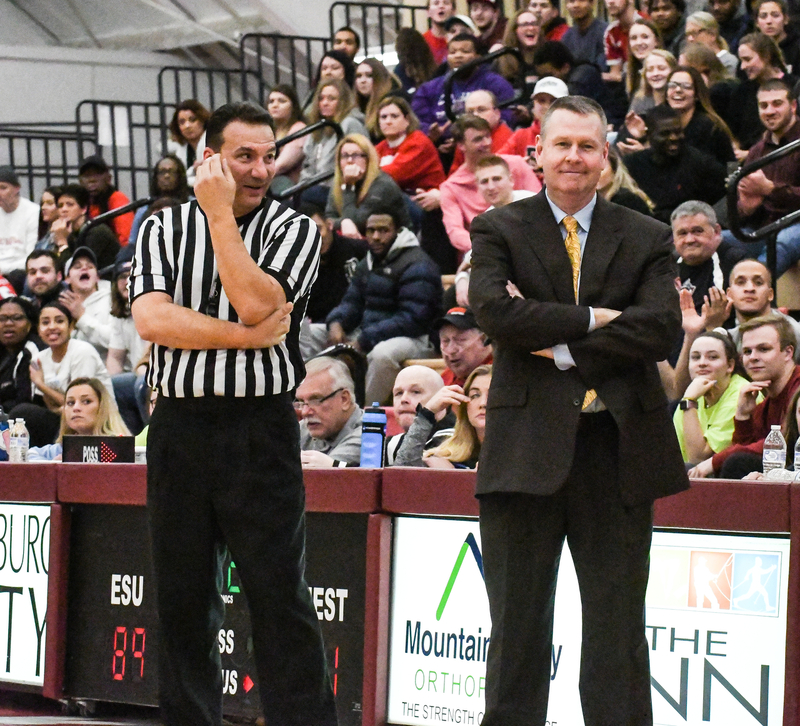 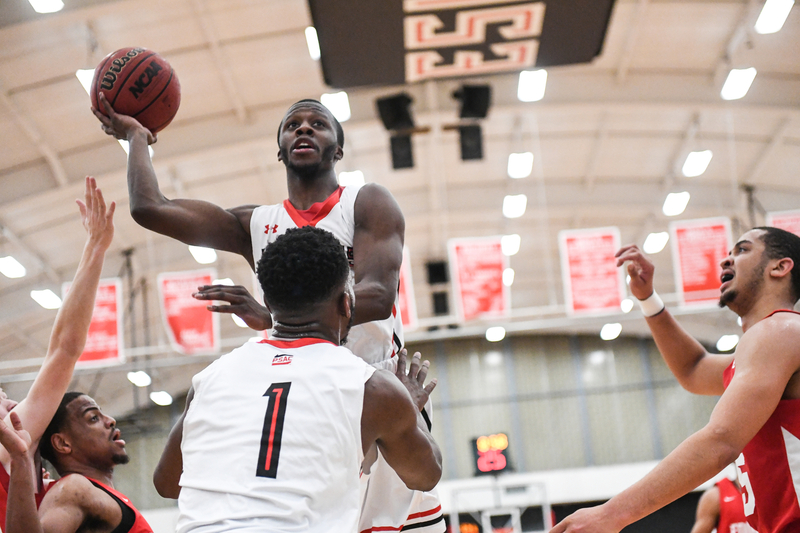 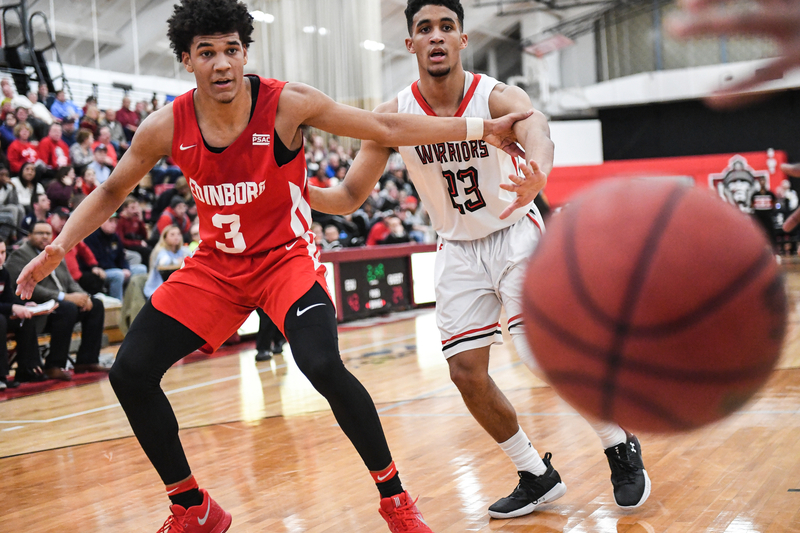 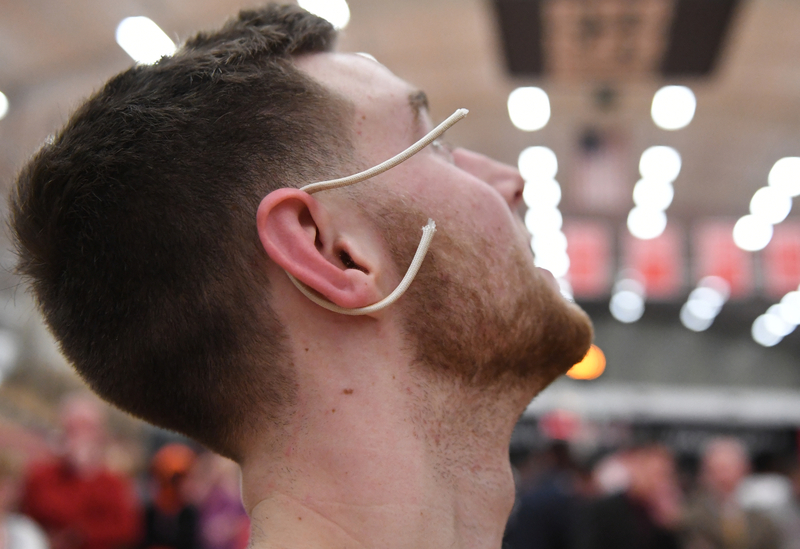 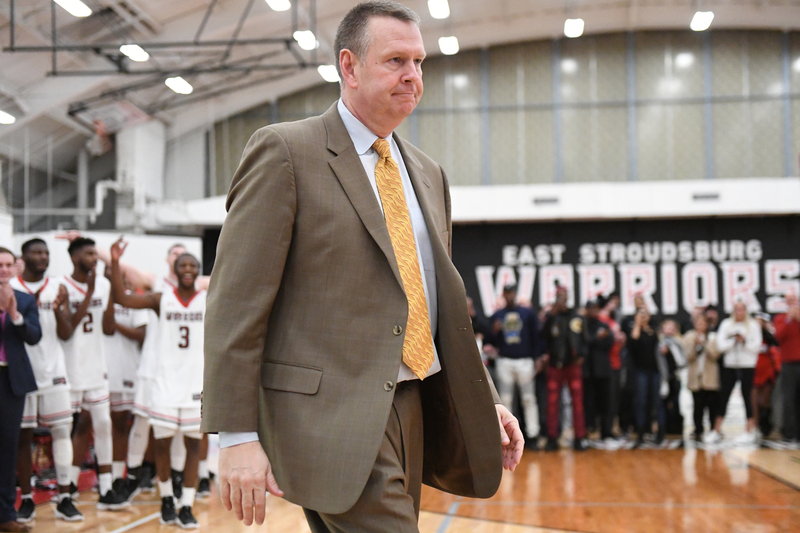 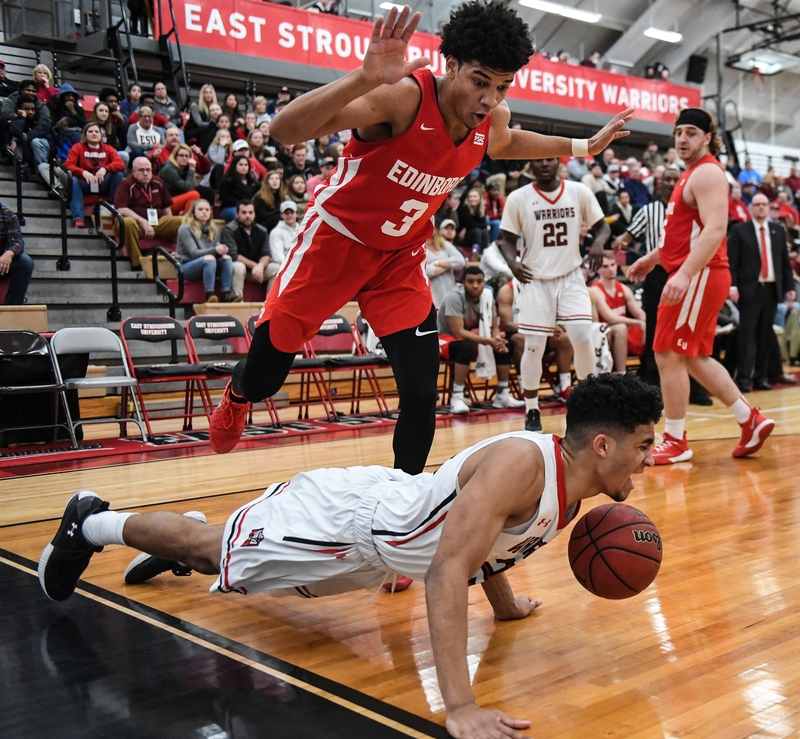 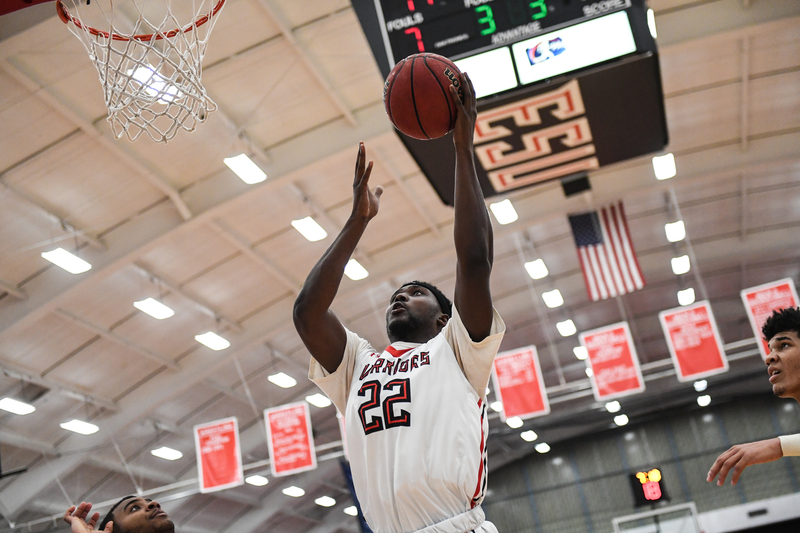 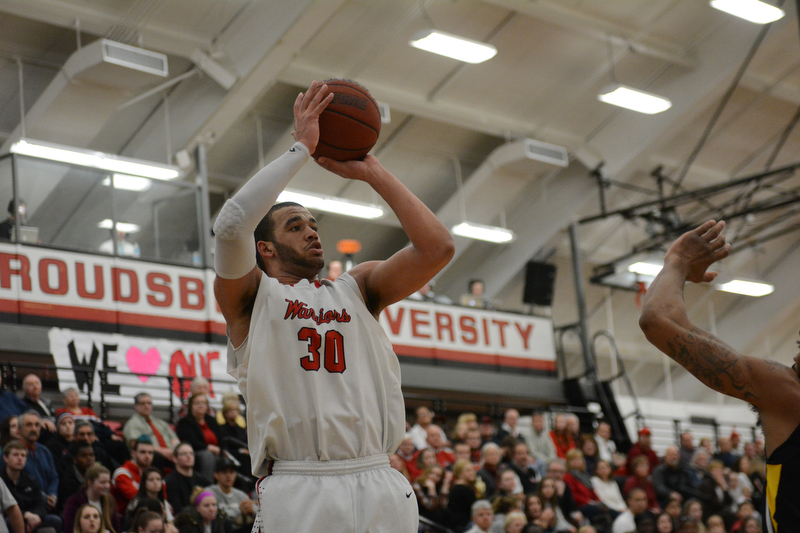 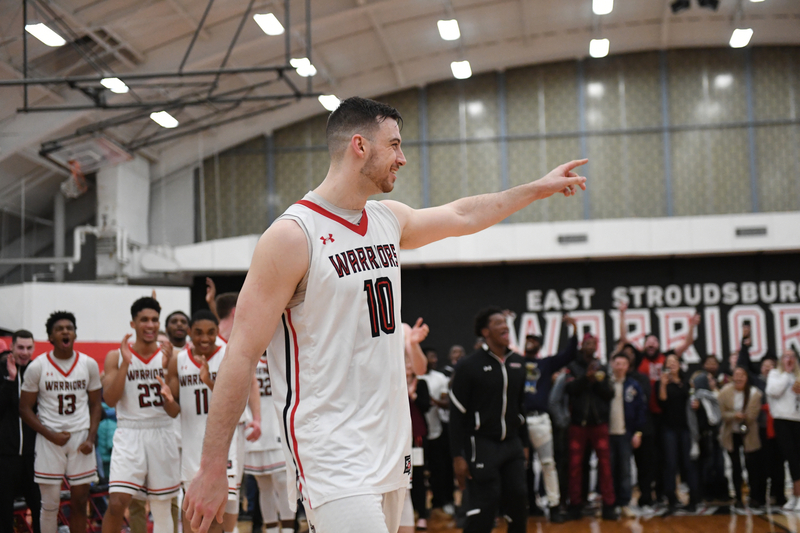 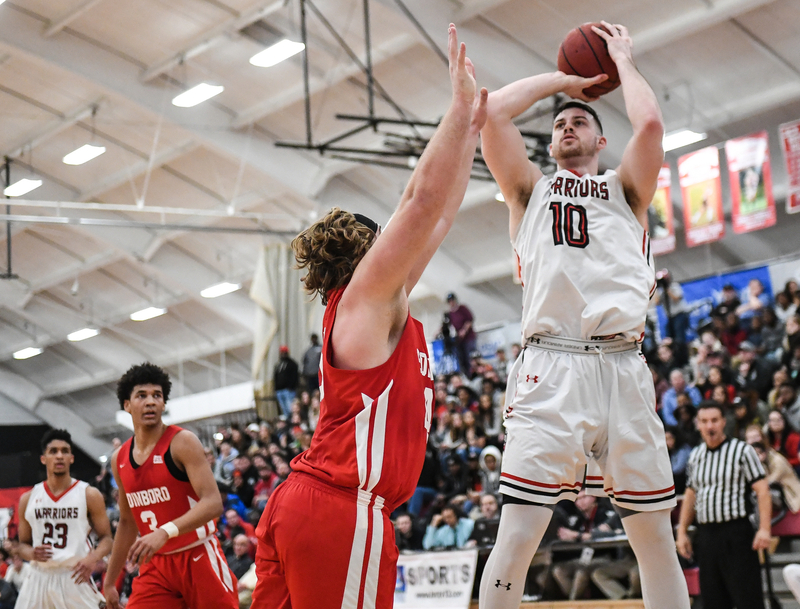 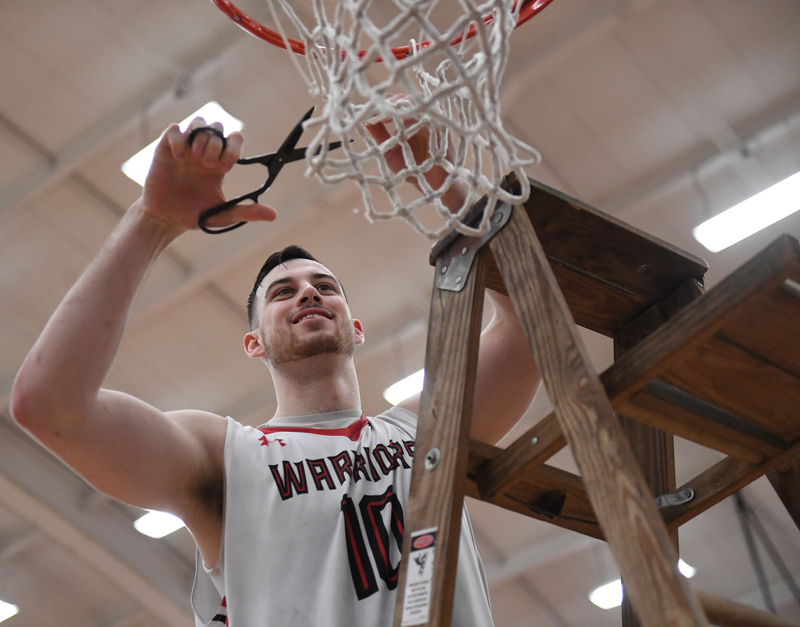 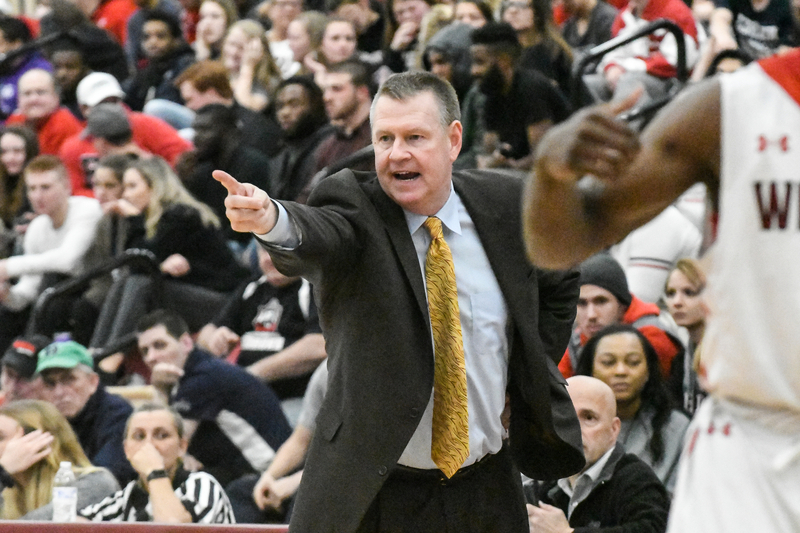 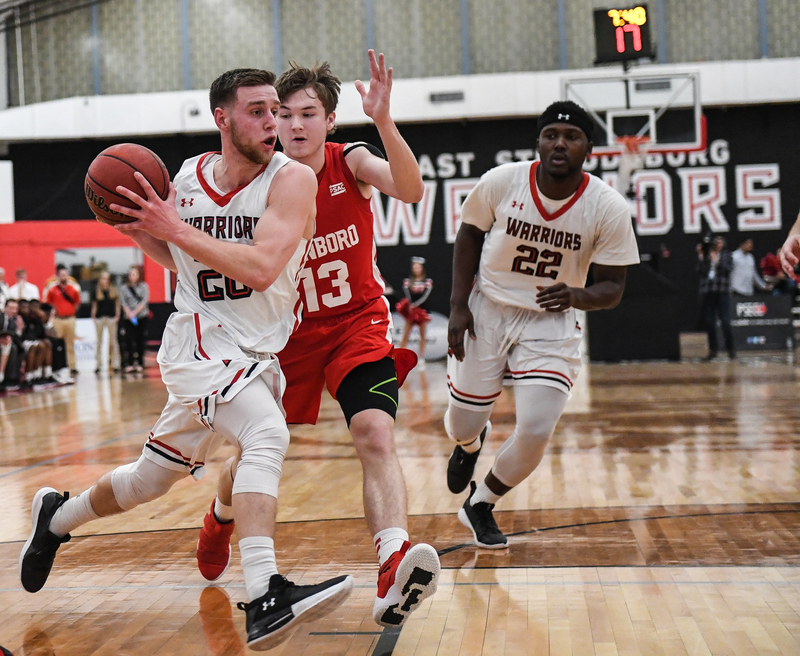 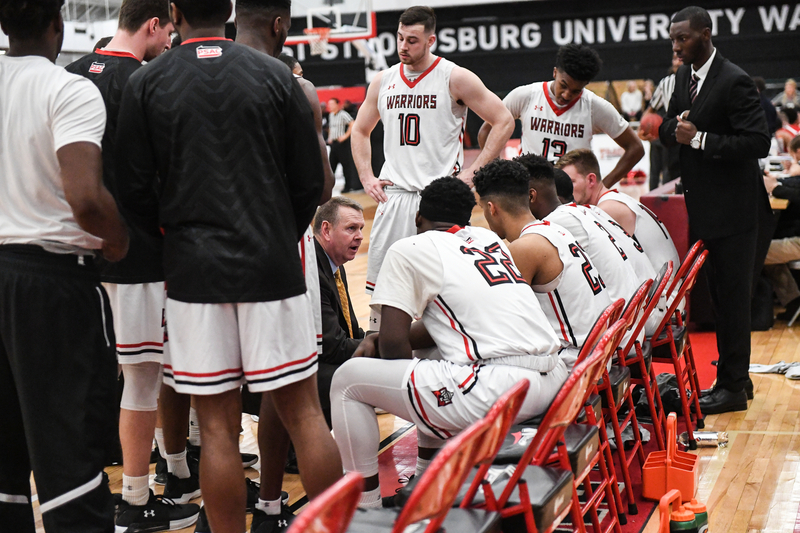 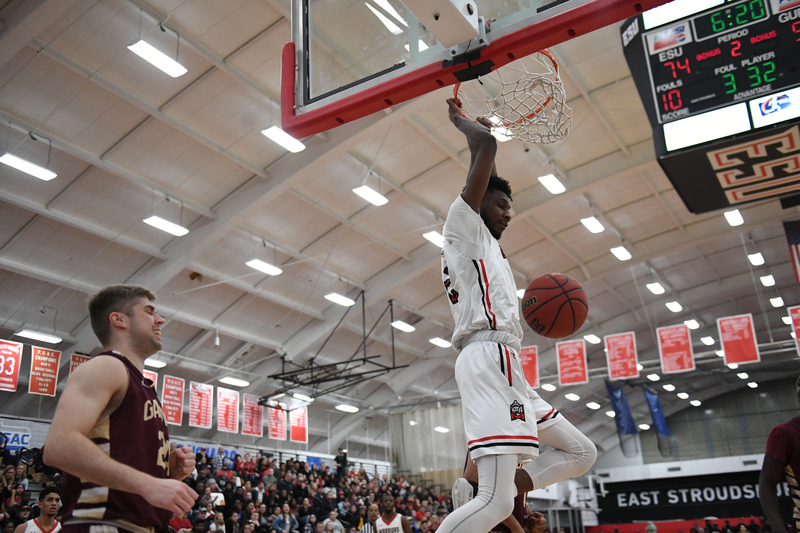 East Stroudsburg University won big over Millersville University in PSAC quarterfinal action on Wednesday night. 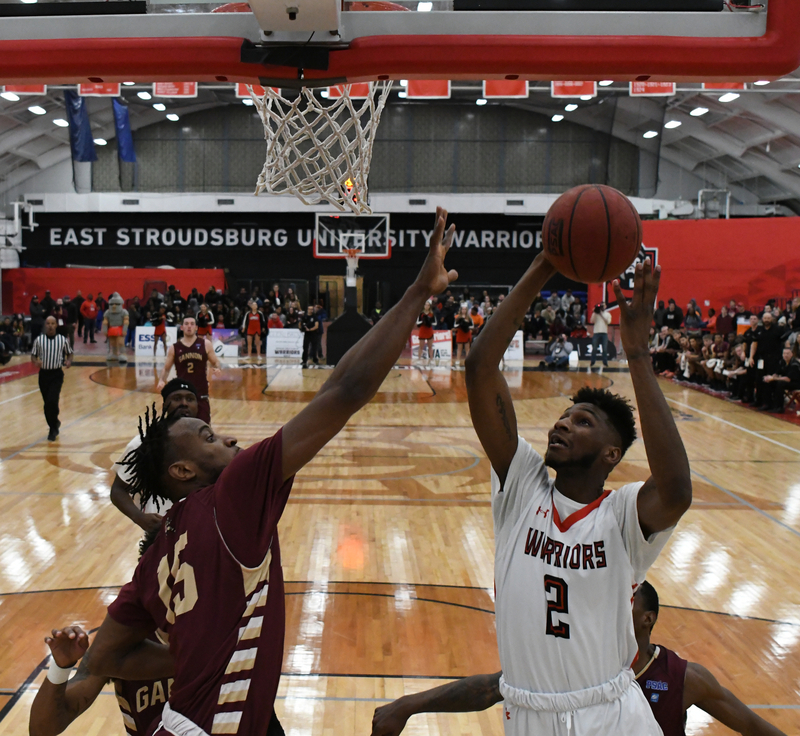 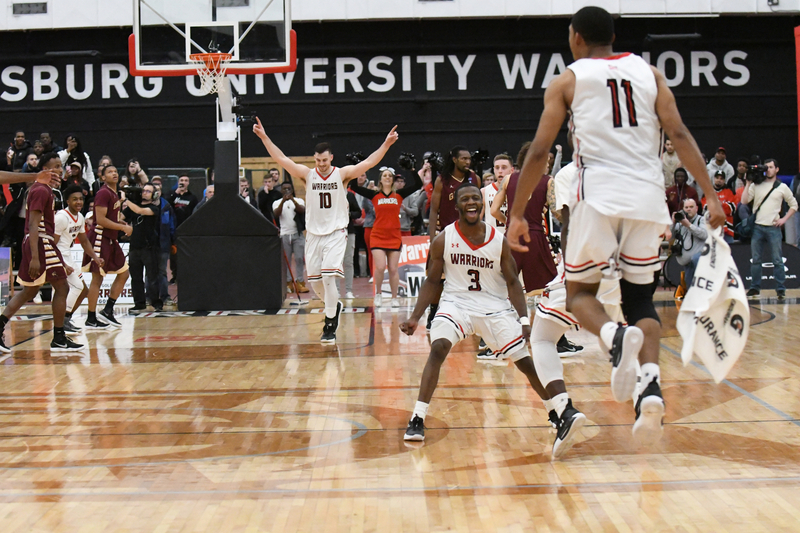 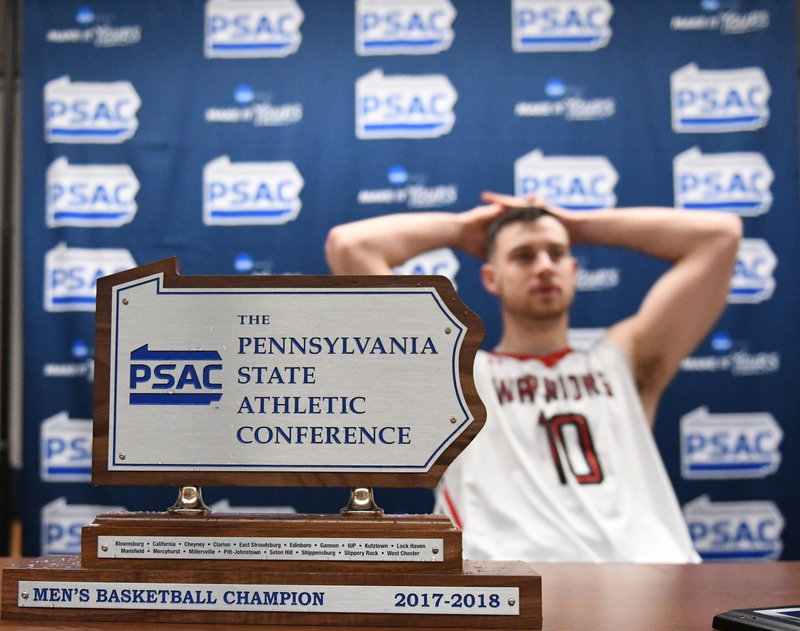 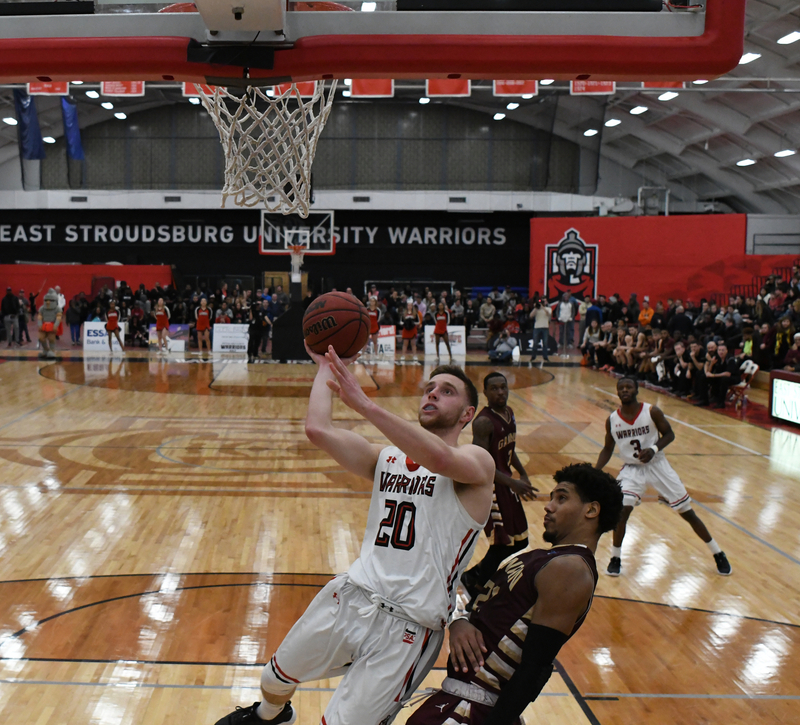 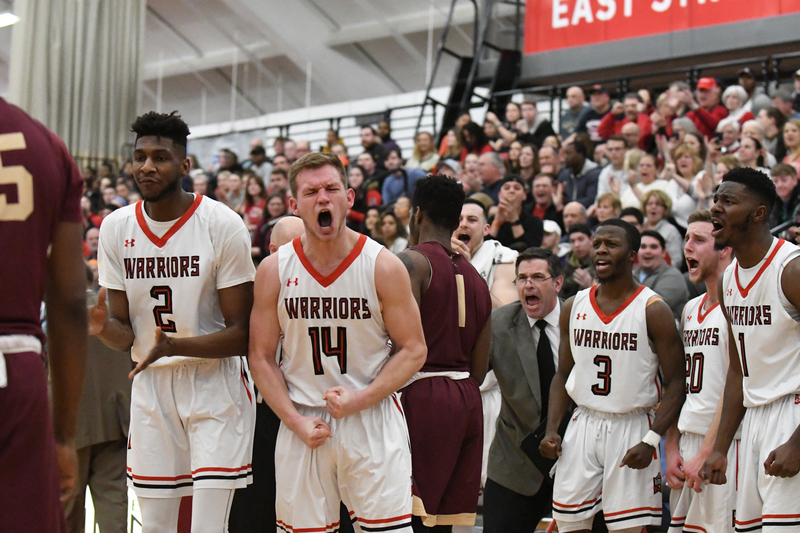 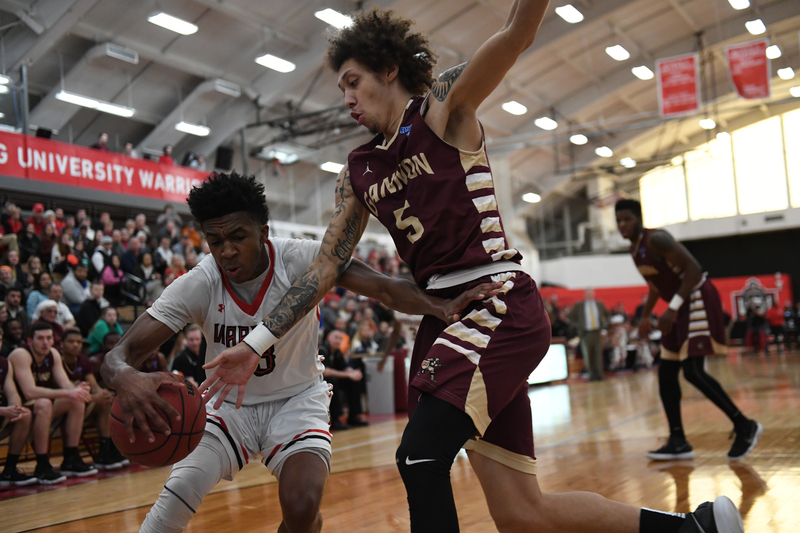 The Warriors split the two regular season games against the Marauders but came up with a huge victory to advance to the PSAC Final Four. 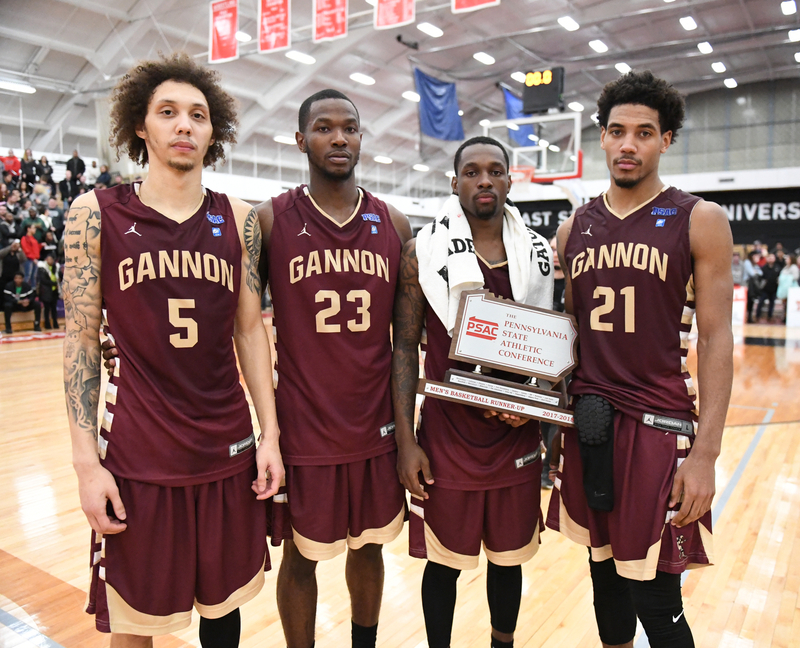 They will face Indiana University of Pennsylvania on Saturday in the semi-final. 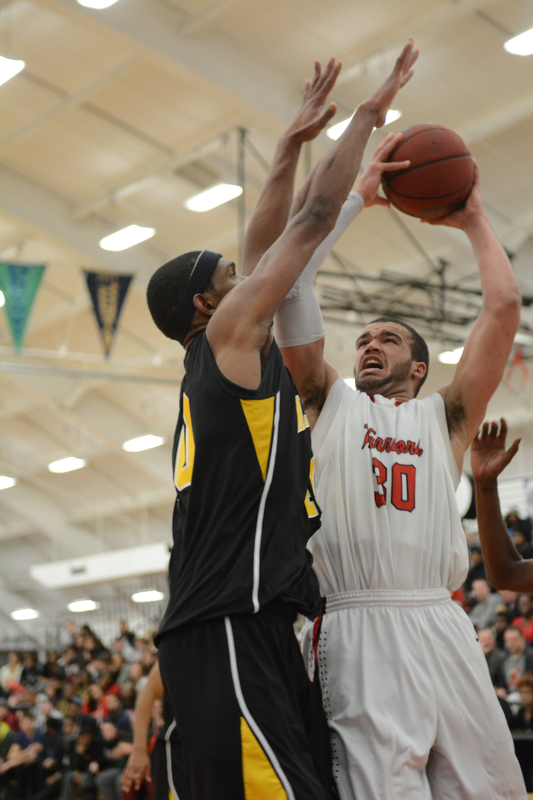 I was covering the game for The Pocono Record and the above photo was published on Thursday. 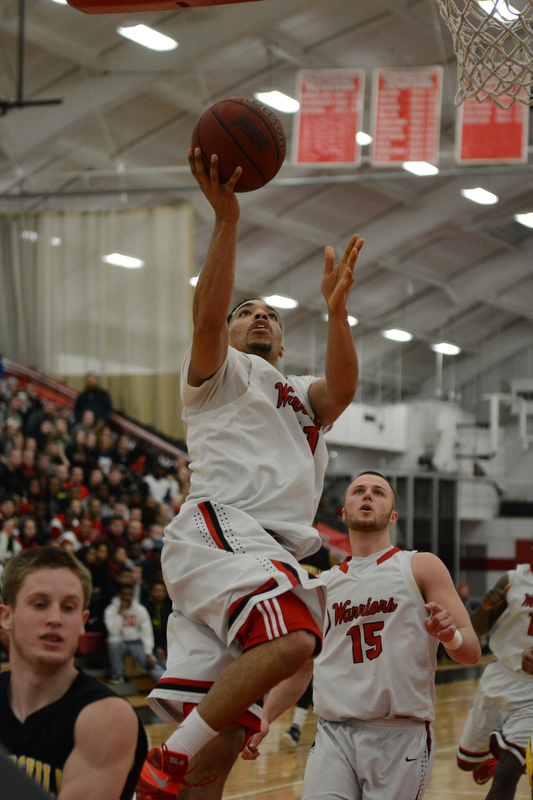 Here are some additional photos from the game at Koehler Fieldhouse.